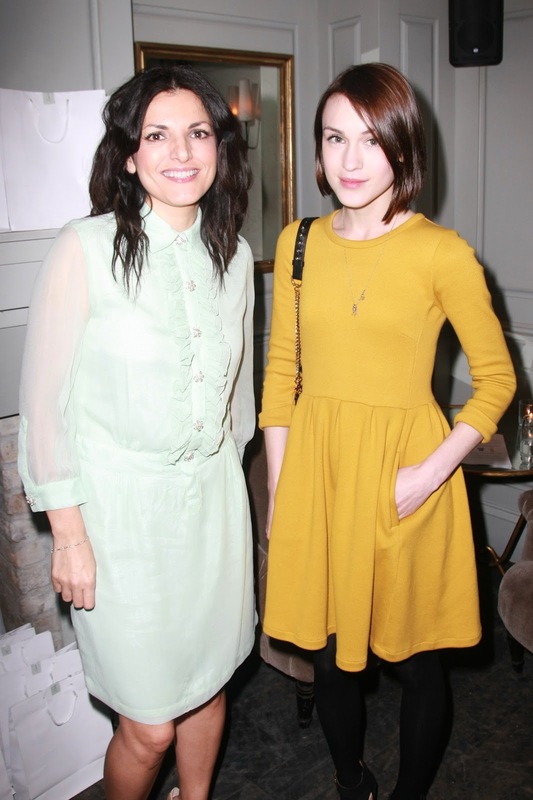 Last week, I popped over to Soho House to celebrate the first birthday of contemporary womenswear boutique Monica & Joe. Founded by adorable husband and wife team Monica and Joe who have previous worked as head of buying at Arcadia and group merchandising director at Mulberry respectively. They decided to combine their fashion expertise on a trip to Paris where they were inspired by the gorgeous boutiques in Marais and realised that there was a huge gap in the market for affordably luxury brands in the UK. Cherry picking their favourite collections from new and established labels from Paris, London and Copenhagen, the boutique features the likes of Peter Jensen, By Malene Birger, Olivia Rubin and Pyrus. Both Monica and Joe are so passionate about what they do which really reflects in their collections. Here are my top pics, how gorgeous are the prints?